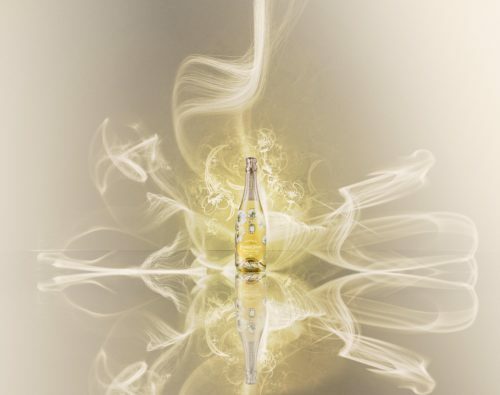 October 2018 - The Art of the Wild is the universe created by Maison Perrier-Jouët to re-enchant the everyday through the presence of magnetic, vivid, unbridled nature. This vision of the world is a heritage that can be traced back to the foundation of the Maison and has now been captured for the first time in a singular, extravagant interpretation. 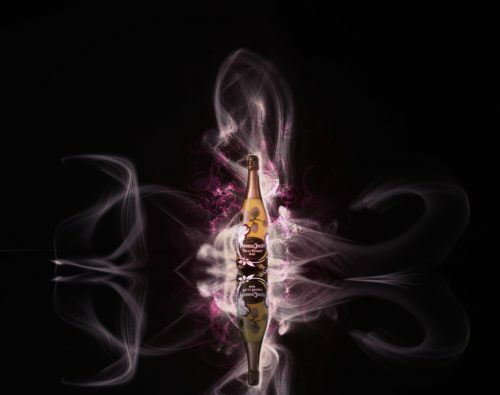 From the moment Pierre-Nicolas Perrier and Rose-Adélaïde Jouët founded their Champagne House in 1811, they were driven by exacting standards that led them to assert their individuality through audacious choices. 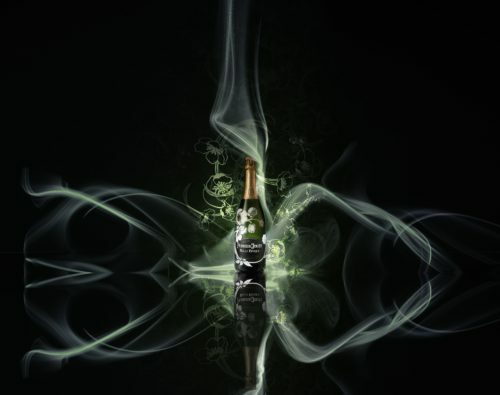 To this day, their free spirit characterizes Maison Perrier-Jouët. 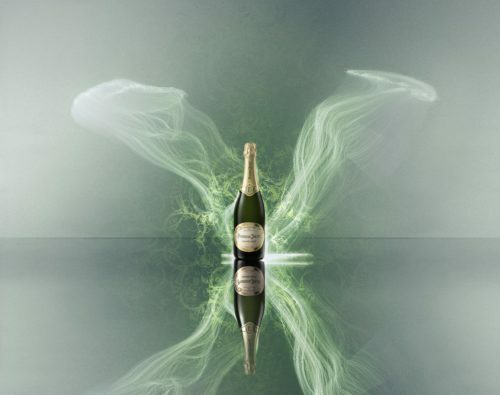 When exploring Maison Perrier-Jouët’s identity, it is also important to acknowledge its close ties with art and nature. Spanning several generations, this cultural heritage is best illustrated by the anemone motif designed for the Maison in 1902 by Emile Gallé, one of the pioneers of Art Nouveau. 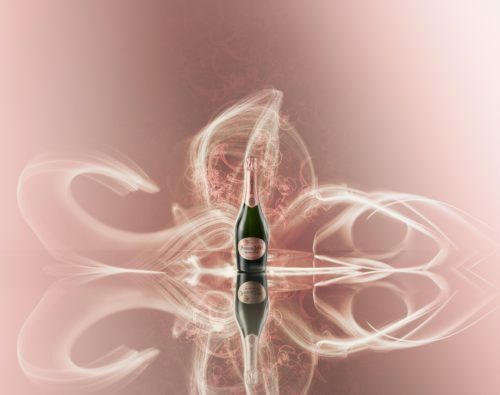 The creative freedom and original observation of nature intrinsic to this artistic movement are shared by Maison Perrier-Jouët. 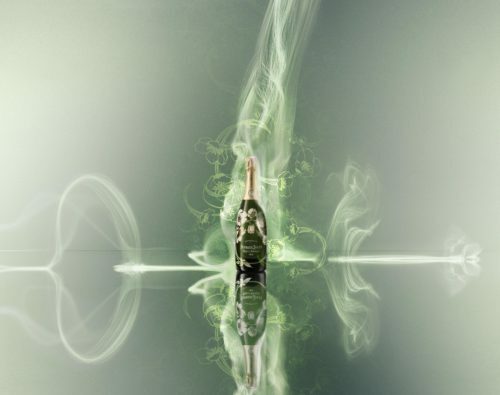 Over time, these traits have allowed it to define an approach to champagne that stands apart from customary codes. Within this unexpected, joyful vision of the world that the Maison calls the Art of the Wild, nature reveals itself in all its freedom and exuberance. It is an unbridled nature that reasserts itself. 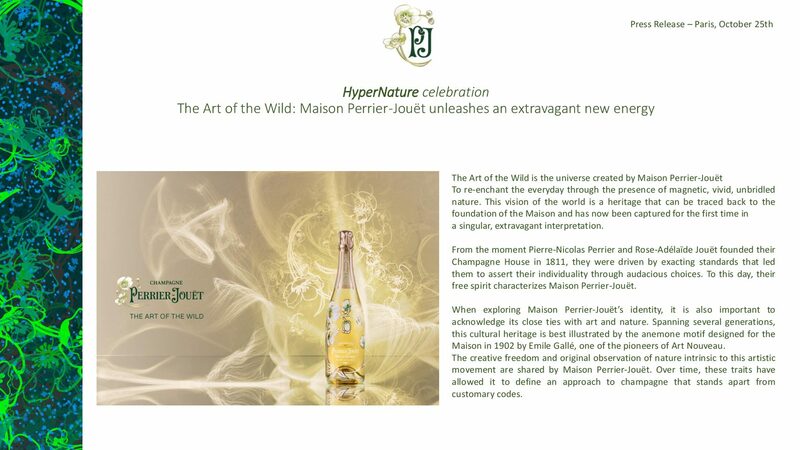 Maison Perrier-Jouët regularly partners with contemporary artists to bring its cultural heritage to life through the prism of the 21st century and the Art of the Wild. In this context, the Maison asked Sølve Sundsbø, a fashion photographer with a free and unconventional personality, to create a series of images that reflect its singularity. The resulting campaign has just launched worldwide. Bridging the gap between art and photography, Sundsbø delivers a dazzling interpretation of the artistic and floral universe of Maison Perrier-Jouët.The Emile Gallé anemone is, of course, present – not in its original form, but in a reinterpretation conceptualised last year by Luftwerk, a creative duo commissioned by the Maison.The result is a luminous, emotional, vibrant incarnation of the Art of the Wild. 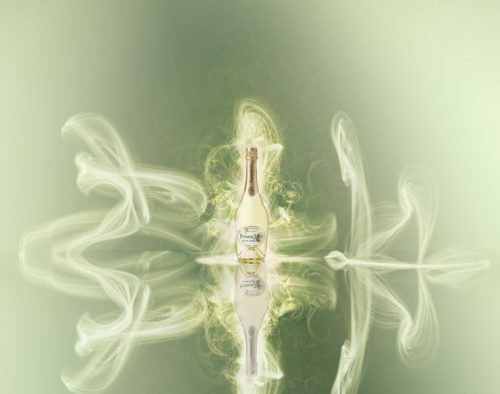 Maison Perrier-Jouët will continue to bring together free spirits who share its values. At the end of the year, a community of ambassadors, from fields including art, design, fashion, gastronomy and hospitality, will start to spread the spirit of the Art of the Wild around the world. More to follow. 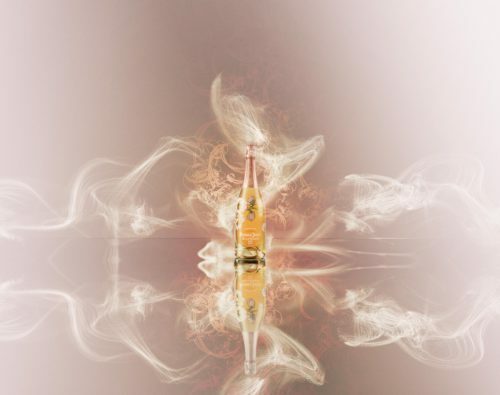 In future, the Art of the Wild – in many different expressions and creative executions – will be the link between all the experiences offered by Maison Perrier-Jouët. London-based artist, fashion photographer and film director Sølve Sundsbø has established himself as a world-leading image-maker. He is known for his uncompromising vision and otherworldly concepts, which often question viewers' perceptions of reality. Across a range of pleatforms, Sundsbø's distinctive style unites traditional techniques with pioneering technologies. Celebrated for his versatility, open-mindedness towards new technologies and breadth of style, he has shot some of the most memorable images of recent years and continues to push the boundaries of image-making.